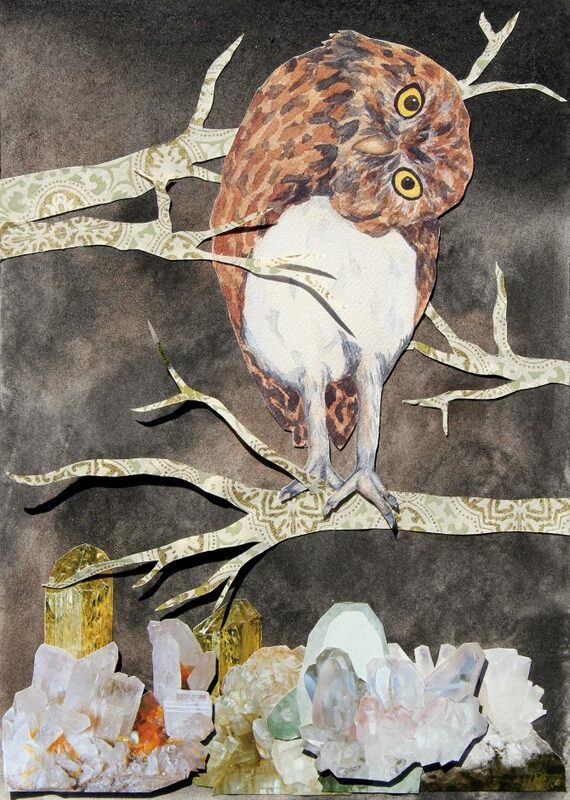 Mixed-media artwork focusing on the importance of protecting natural resources, including animal and plant species and their habitat. Myranda Bair received her MFA from the Maryland Institute College of Art (MICA) and her BFA from the University of Texas at Austin. Bair has exhibited work across the country and participated in various residences, recent ones including Red Rock Canyon NCA (2014), Wildlife Divide (2013), and The Vermont Studio Center (2012). She continues to partner with the Red Rock Canyon Interpretive Association and the Desert Tortoise Habitat. Currently, she is a faculty member for the College of Southern Nevada in Las Vegas. She lives and works in Las Vegas, NV with frequent trips to her family’s land in Texas and Colorado.